The last new moon for 2017, December 18th -19. This new moon is very special. The synodic conjunction falls on the Milky Way - Galactic Centre, the Ocean of Light with a super swirling dark centre. For those who live in Australia this is a very potent release of Cosmic energy. The new moon chart has the nebula M34 (NGC1039) fixed star -s Capulus rising at 24degrees Taurus, these 60plus stars belong to the constellation Perseus. They form the hand that holds the sword. Linked to Mercury the hand is at times swift and acts on impulse. Culminating on the MC -Mid heaven is the fixed star Fomalhaut , known as Gabriel watcher of the South. The reddish star is the Eye of the Fish in the constellation Piscis Austrinus . This formidable watcher of the great south has the potential to shine the way to Spiritual achievement. The new moon falls on the fixed star-s, nebula M6 Scorpii - Aculeus, another cluster of stars known as the' little sting'. This central galactic star is making a 'point' and directs us to the source. Setting on the western pivot is the fixed star Agena -Hadar Beta Centaurus. This star is the left front knee of the Centaur. The first Indigenous people here in the great southern land know this star as one of the two brothers who held the spear. The pointers to the great Southern Crux. 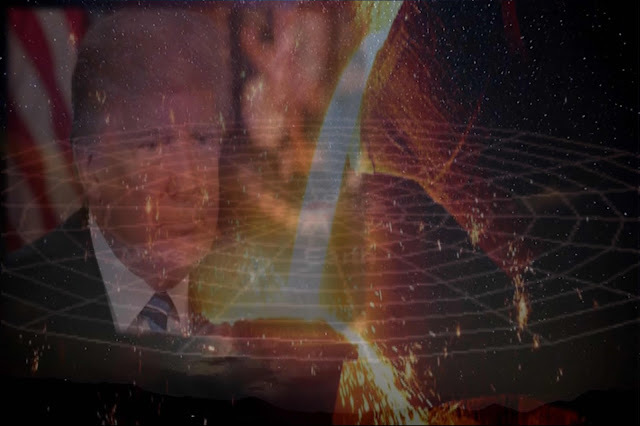 This powerful intoxicating lunation cycle will release energy upon the nation and set the agenda for the coming Sun/Saturn Ingress into Capricorn, coupled with Mars/Jupiter impending conjunction. All this super southern declination cosmic release is suggesting we think very vigilantly about our place as a united community and acknowledge we are the present carers of this plentiful Island in the Great Southern Ocean. The future of how we move forward will be the legacy that our children witness. Why the Australian political landscape this year has been associated with 9th house affairs??? Australian Federation Swearing-in chart has Profected to its 116 Profected Year. Whole-sign lord of Sagittarius 9th and Pisces 12th house is Jupiter, who is about to undergo the 'Furnace' alchemical melting -Sun/Jupiter in Scorpio, 'big secrets' revealed. The fate of seven federal politicians, including Deputy Prime Minister Barnaby Joyce, will be decided by the High Court on Friday afternoon in Canberra -27 -10-2017, @ 14:15 AEDT. Australian Marriage Law Postal Survey - Result to be announced 15 November 2017. The Australian Workers Union is expected to mount an urgent Federal Court challenge to an investigation into its conduct, after the union's Sydney and Melbourne headquarters were dramatically raided by the Australian Federal Police on Tuesday evening OCT 24th. 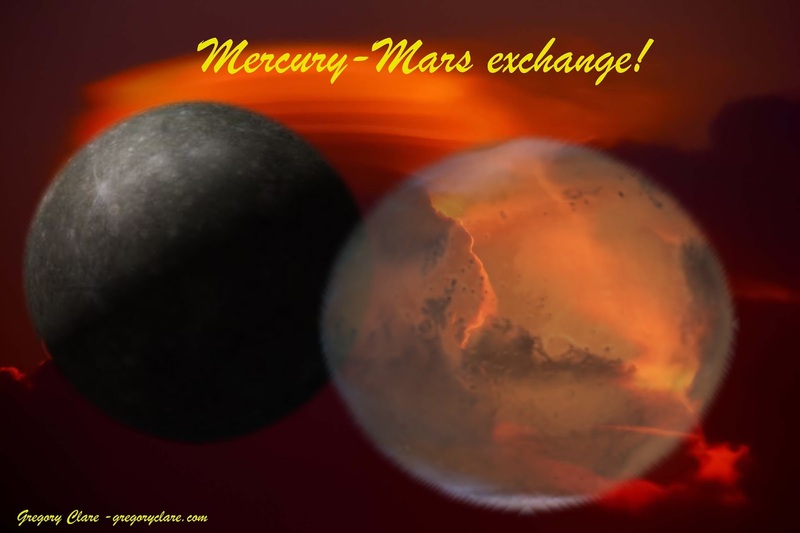 The Sun enters Scorpio as Mars enters Libra - Sun and Mars exchange shady concealed intelligence. Expect to see leaders(Sun) involved in clandestine, surreptitious activity. 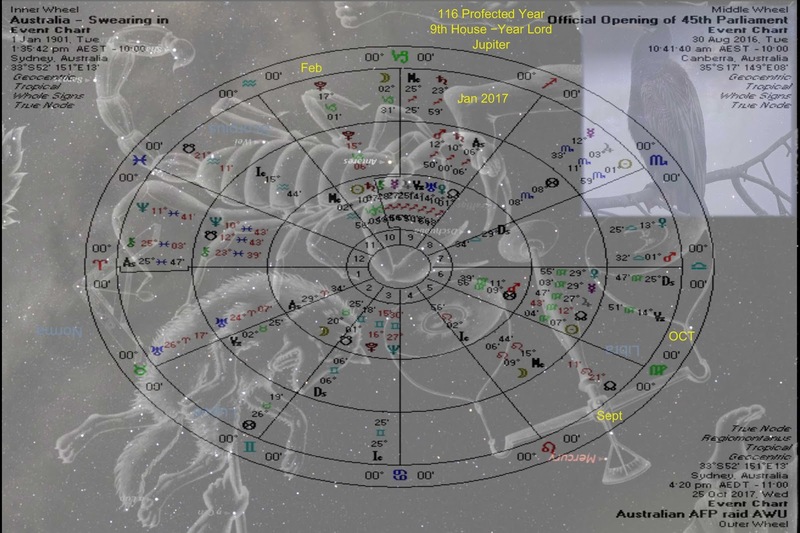 Well you might be wandering what astrological stuff is going 'down' here in OZ. Profection is a great tool - the 1901, (Gwen Stoney) Australian Federation Swearing-in chart has Profected to its 116 Profected Year. This focus' of the chart is on whole-sign 9th house affairs. And in addition Jupiter as year lord also has 'Stewardship over the 12th house affairs. 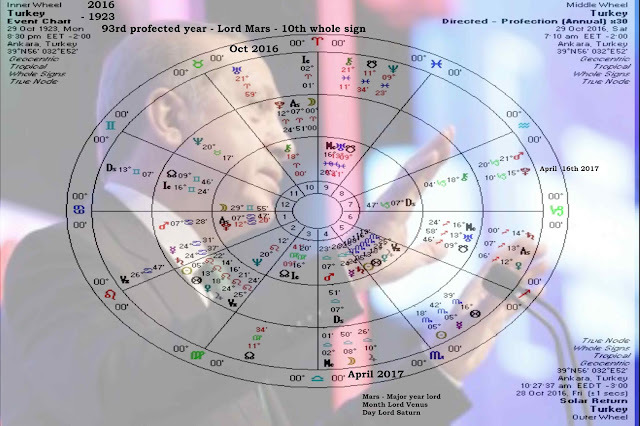 The 1901 - 2017 Profected year lord is Jupiter and the October 2017, month lord is Mercury. Check out natal Mercury in the 9th, opposed to natal Neptune and Mercury is also Lord of the natal 6th - Mundane Labor house, which contains natal Mars. The Official Opening of 45th Australian Parliament natal has Mars/Saturn rising in Sagittarius. In the 45th whole-sign chart the MC and Leo Moon fall in the 9th house. The 10th House (Government) is Virgo - Mercury is lord with a stellium of planets, of notice is Jupiter (detriment) - Venus (Fall) and Mercury (Station RX -dignity) all three are in the Bounds (Confines) of Mars. 1901 natal Mars in Virgo, (Rudd's) natal Sun degree) is square to the 1901 Sag stellium, this is a very Mars affair this month and as transiting Mars ruptures the affairs of Government we can expect to see big events unfold. December 22, 2017 Capricorn Cardinal ingress will heat the ground water as Sun conjuncts Saturn and around the same time Mars meets Jupiter. Turkish constitutional referendum, April 16th, 2017. A constitutional referendum will be held in Turkey on Sunday, 16 April 2017. Voters will vote on a set of 18 proposed amendments to the Constitution of Turkey. The amendments include the introduction of an executive presidency that would replace the existing parliamentary system of government, the abolition of the Office of the Prime Minister. 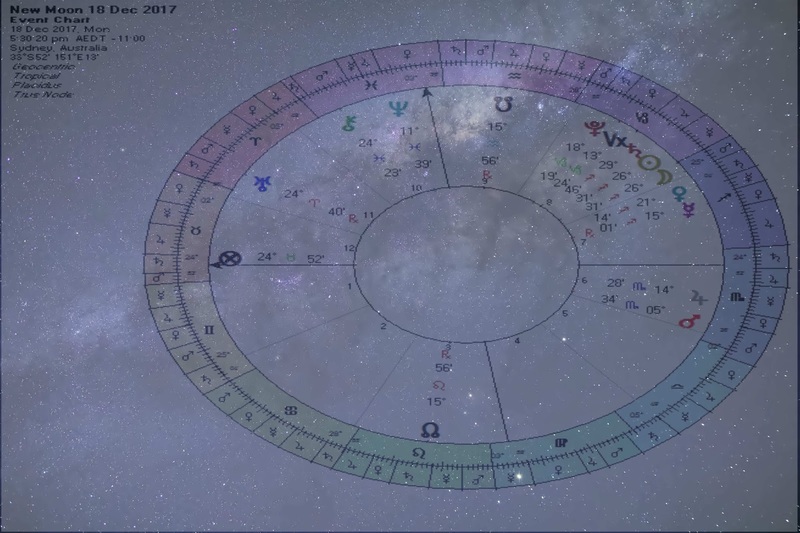 On Saturday March 11th 2017, I gave a presentation at the Astrology Association of New South Wales (AANSW) on the ancient technique 'Profection'. In the lecture I suggested that it is important to assess the 'Condition' of the Year Lord. The condition of the year lord in the natal, profected year return & the solar return charts gives a flowing narrative to the many varied activities that are at play at any one 'Time'. Here is a fine practical working example of this method. Making use of the 1923, Turkish Republic chart we find it is the 93rd profected year for the 1923 Turkish Republic chart. (Nic Campion. W-H, pg,321) This activates the 10th whole sign house and natal Mars as the year lord and also the other domicile ruled by Mars, the 5th house, Scorpio. In Mundane political astrology this 10th house is a representation of the ruling party. The lord is Mars, natal Mars in the Republic chart is found in the natal 4th house, (the homeland & Opposition Parties) and Mars is in detriment - in the sign Libra, the dispositor of natal Mars is Venus. Natal Venus is in Scorpio in the 5th whole sign house, a place where Venus rejoices. The 5th house in mundane political astrology main association is the Senate (Passing of legislation - "statutory law") law which has been promulgated (or "enacted") by a legislature or other governing body or the process of making it) and Mars is the lord of this house. Venus the ruler of the 4th house is in detriment as well, although there is a mutual reception between natal Mars & Venus. This exchange appears to show that the ruling party ( 10th sign) does deals with the 5th house to the detriment of the Homeland & Opposition Parties. The Sun is a representation of the Leader, in this case President Recep Tayyip Erdoğan, and the Sun is in the 5th house in Scorpio, ruled by Mars. So , this is a big 'Mars Year', and it is important to look at the 'Condition' of Mars in the transiting current Solar return & natal Mars Profection charts. This suggest an empowered ruling party, that will stop at nothing to get the actives representative of Mars and the 10th/7th house affairs. Mars mundane rulerships are Military, Police, government forces (Capricorn) Army, to give a few examples. However as Valens & Ptolemy suggest; at any one 'Time period' several signification can be at play, beneficial & malefic activities. When looking at the 93rd Profected planetary positions we find Profected Mars moved to the natal Cancer Moon ruled Ascendant, and Profected Mars condition is said be in 'Fall' (Depression) and squaring the natal position of Mars in the 4th. The profected Sun is moved to Leo, suggesting the Leader feels supreme, and it too is square the natal Scorpio Sun position as are all the Profected planets & points when a 'Pivot' is activated by Profection. 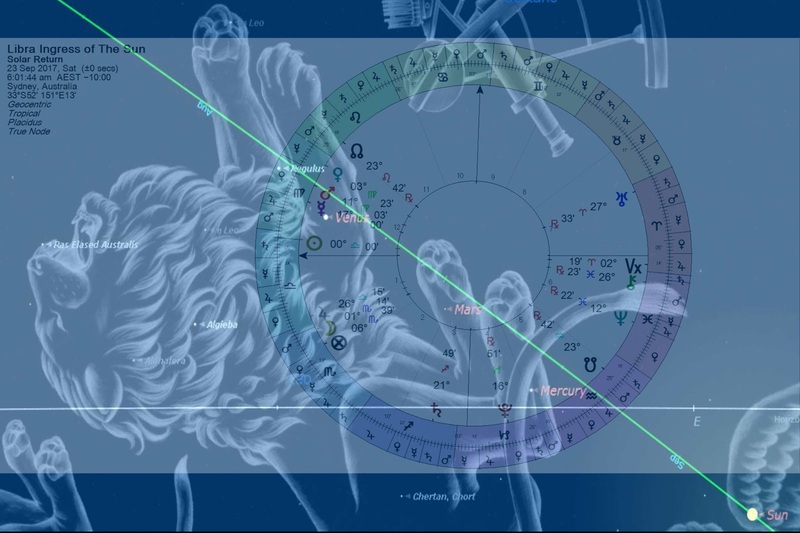 In the transiting solar return 2016 chart, we find the return Moon/Jupiter in Libra, 4th house, conjunct natal Mars. A inflated emotional 'Mood' surrounds the Homeland, and whatever Mars symbolises , as I have pointed out above, ruling party, Leader & so on is magnified . Additionally Profected natal Moon has advanced to the 10th natal domicile Aries, (Profected Asc Year) further inflaming the Mood, crowd, people & feeling. In the chart posted you can find the Year 2016-17 marked and starting with Oct - 10th sign, & furthermore the Month of April is marked, natal 4th house or the 7th Profected sign from the natal 10th. Additionally the 16th day of April is marked - the natal 7th, or the Profected 10th sign, with solar return Mars in Capricorn. Turkish constitutional referendum, April 16th, 2017, the transit chart has Mars at 26 degrees Taurus opposing natal Jupiter, the Planet of stability & Justice . This is a very significant positioning, Mars is also partile conjunct the fixed star Algol, the alpha star of the Scorpion. A star of baleful temperament, the Arabic - name, al-ghul, is demon. Algol is a 'eclipsing binary system, which suggest extreme passions my be very apparent on the day. Together with transiting Moon conjunct RX Saturn, (who is in opposition to the Republic natal Moon) this will be a difficult day for the Turkish People and may divide the country even more. Those in exile will be highlighted with the Saturn/Moon in Sagittarius. To summarise, the Turkish nation has been and is going through a 'Mars Time' (Dissociation & Differentiation) Lord period & this is very apparent when viewing the national news. Finally Profection is a wonderful tool when integrated into the modern astrological tool box.